Join us on Saturday for a full day-trip to The Bay Garden in Co. Wexford where we will enjoy a guided tour of Frances & Ian MacDonalds garden followed by lunch in Kilmurray Nursery in Gorey. 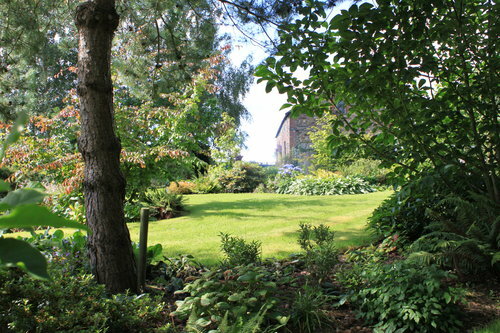 We will then go on to enjoy another guided tour of the private garden of Noel & Eilish Gilleece. A Victorian garden created about 20 years ago.